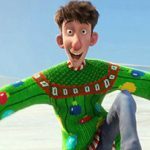 Today in the world of Christmas News we have a sneak peek at a resign of a classic character. 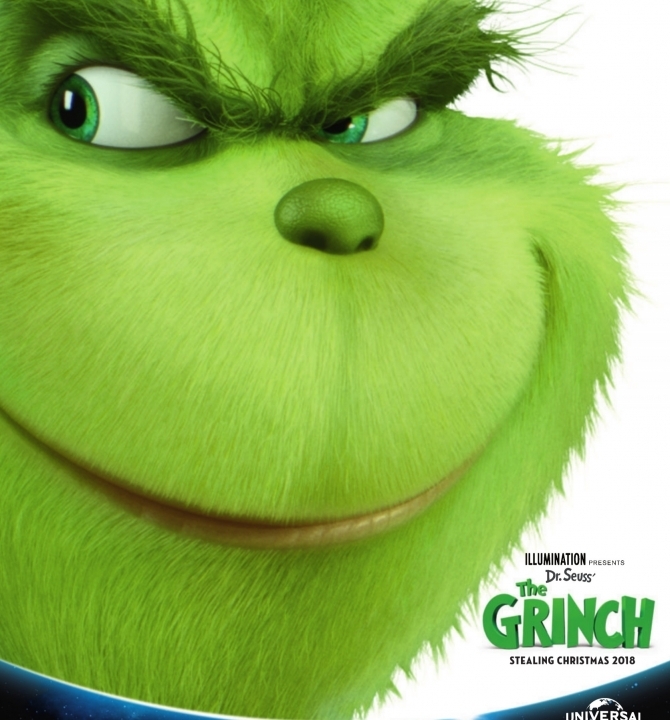 While not coming out until winter 2018, Illumination Entertainment (the Minion’s company) was showing off the design for the all new CGI Grinch. The character will be voiced by Benedict Cumberbatch, taking over from the classic Boris Karloff of the original (we would rather not think about the 2000 version, thanks) which isn’t an entirely bad casting choice if you think about it. 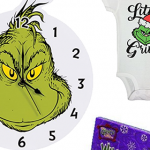 Sure, he’s cute – but not as cute as these adorable Grinch Toys. What do you think? Have your say on our Forum thread or comment below.